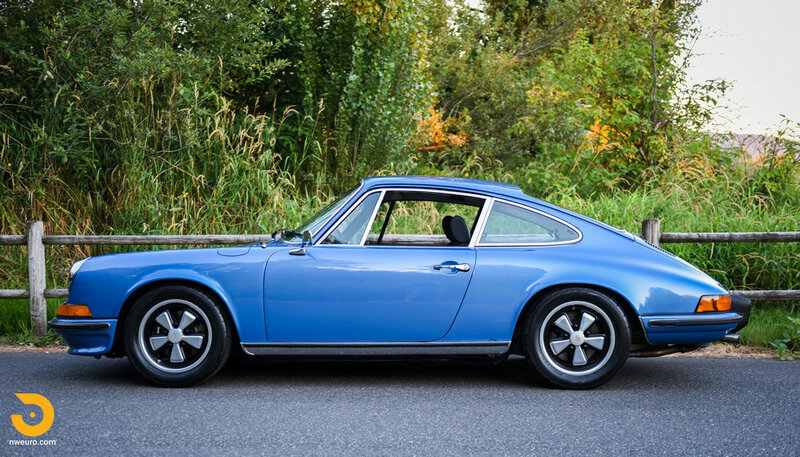 Having owned Porsche hot rods in the past, this car immediately caught our attention. 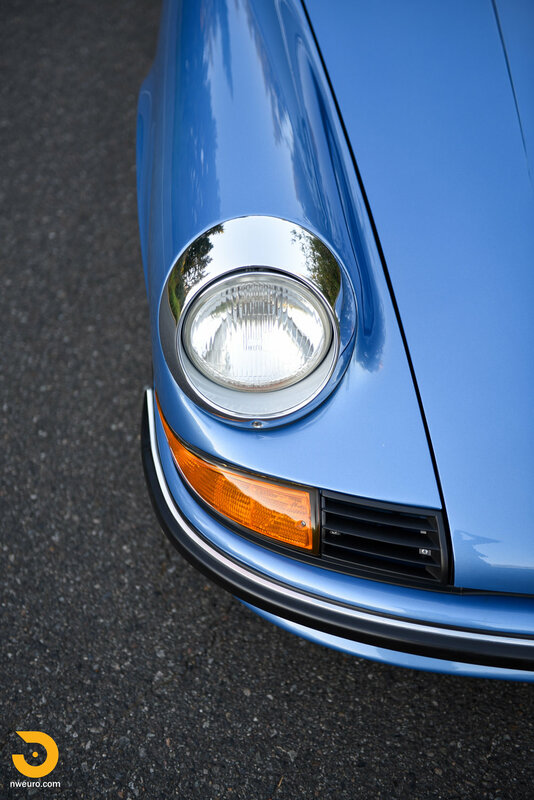 The combination of a bigger motor in a light weight early car is a recipe that never goes out of style. 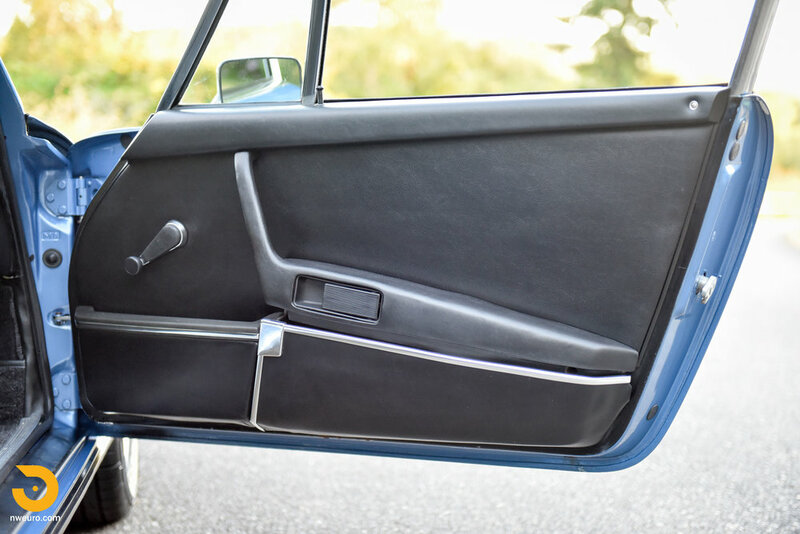 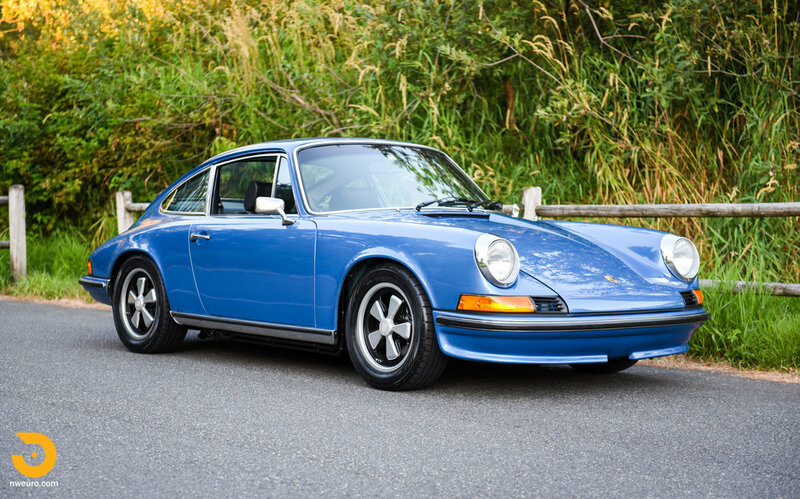 Presented in Gemini Blue over black leather, this is a striking and desirable color combination for an early Porsche 911. 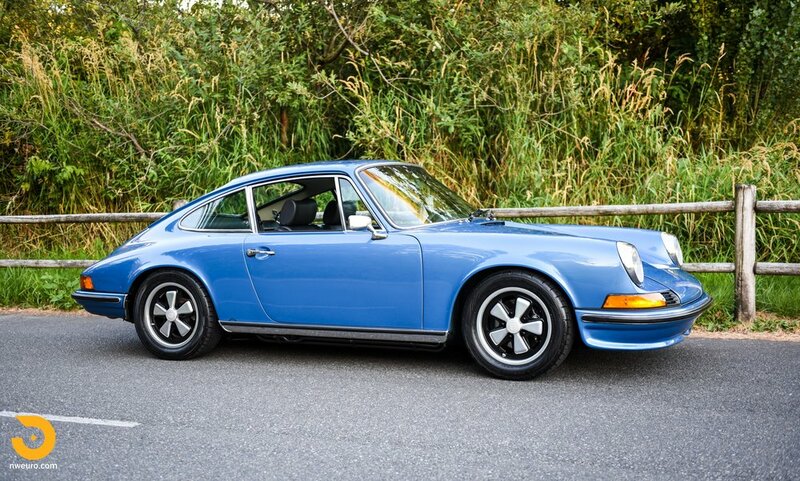 Add in the factory sport seats, sunroof, and an upgraded 3.2L Carrera engine, and you have a combination of classic early Porsche 911 and with modern and reliable power in this package. 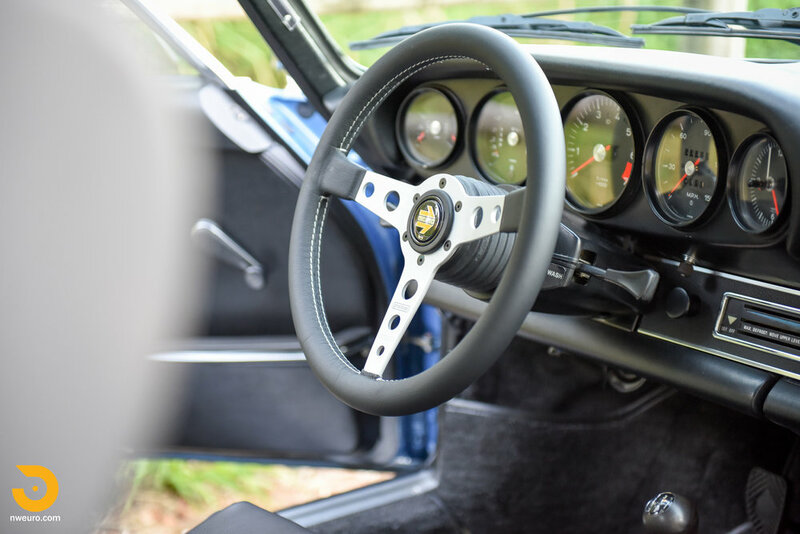 All of the work was commissioned under the current ownership which dates back 17 years. 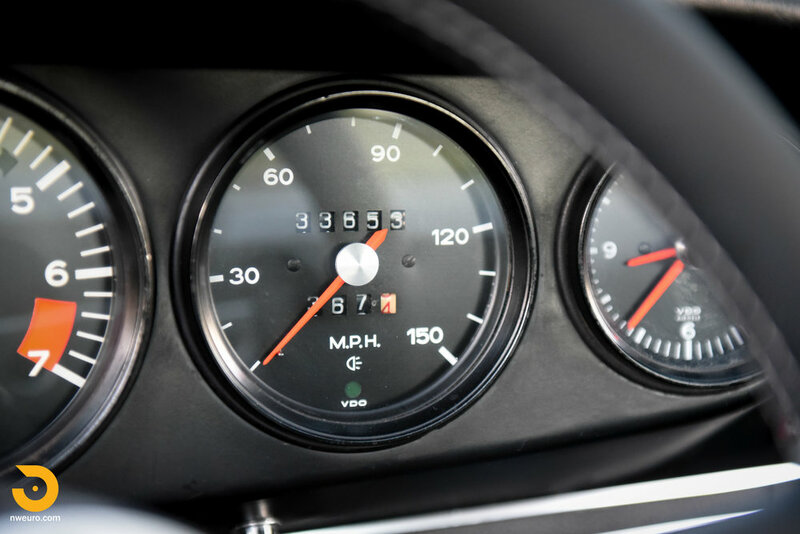 In addition, all documentation and invoices are present back to 1979, verifying the 133,000 miles showing on the odometer as original. 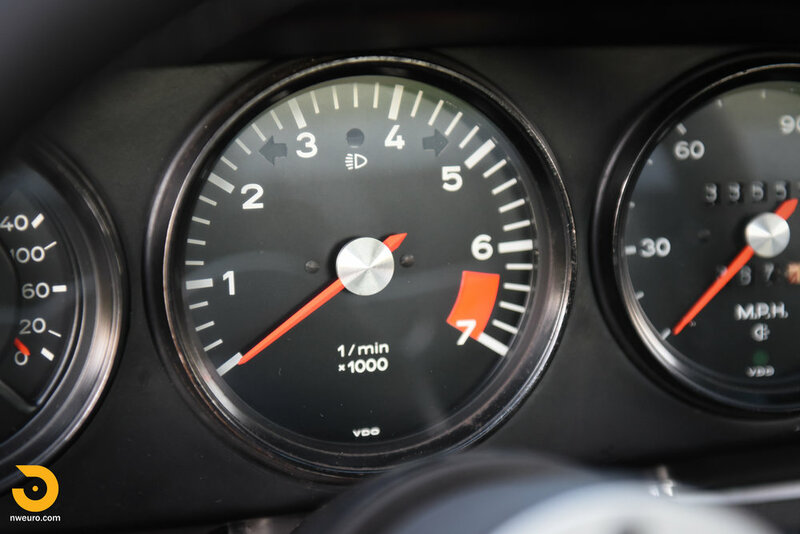 The Porsche COA confirms correct options and numbers matching transmission (and engine, see details below). 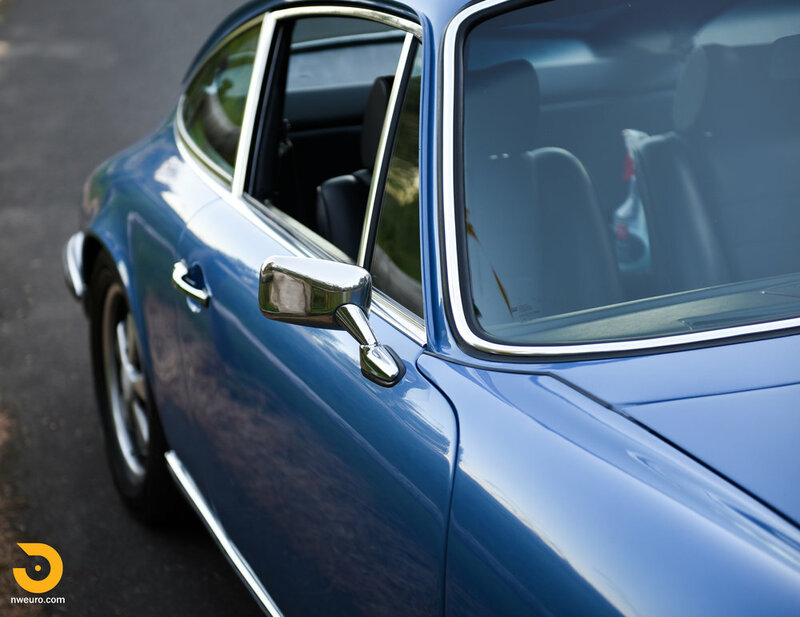 Exterior – In 2008 a full glass out, interior out, down to bare metal, respray was ordered (pictures available) in factory delivered Gemini Blue. 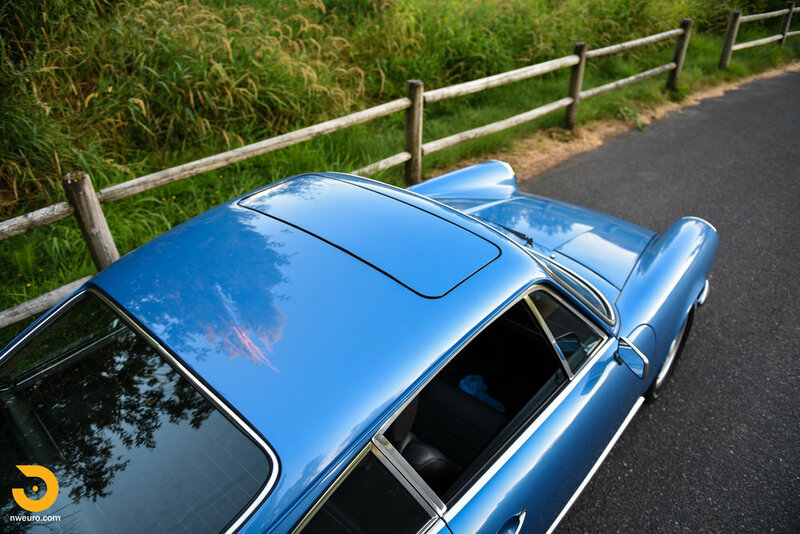 The paint shows well based on age, there are some minor blemishes in the finish, but overall finish is generally free of chips and scratches. 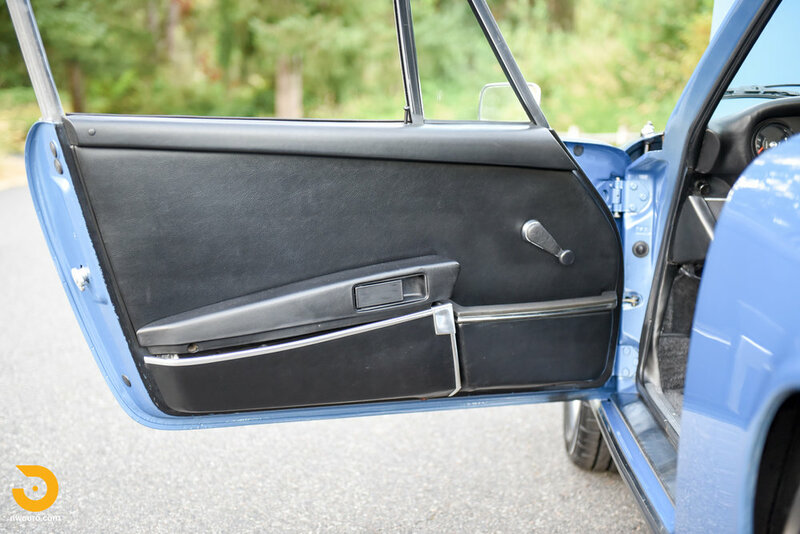 All exterior trim, gaskets, and rubber was either replaced of refinished during the paint project. 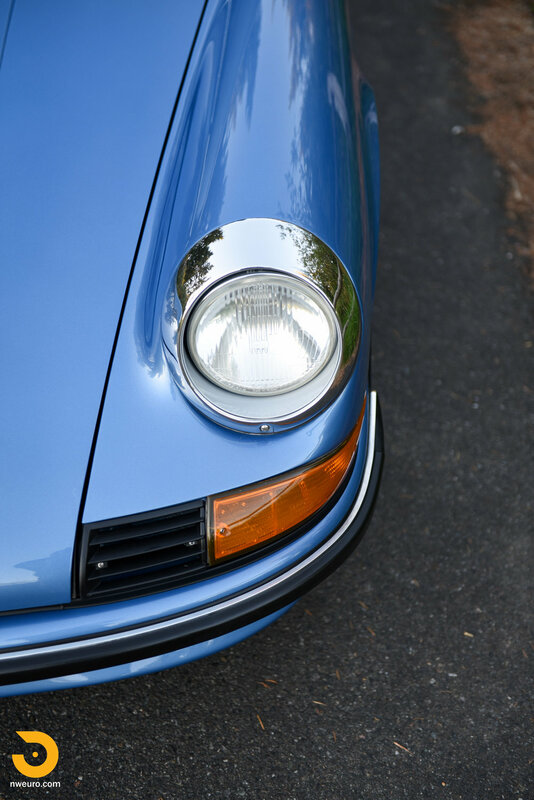 H4 headlights, with new signal lenses. 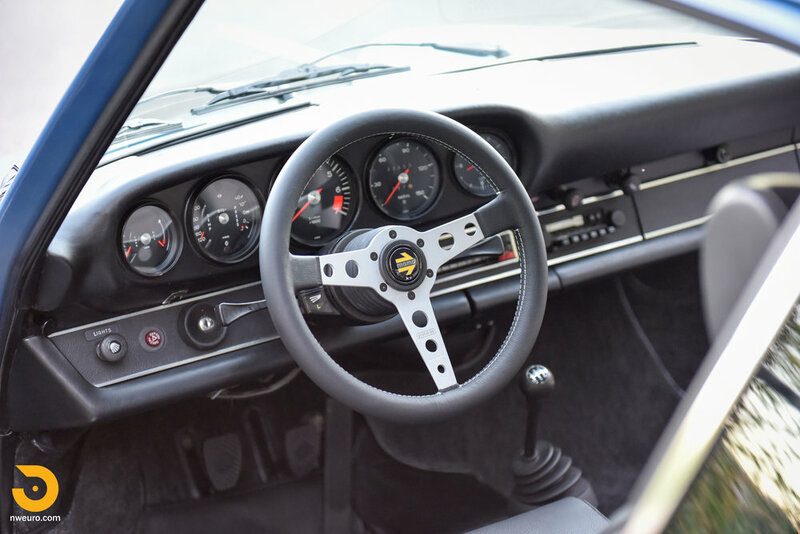 Glass is original, other than windshield. 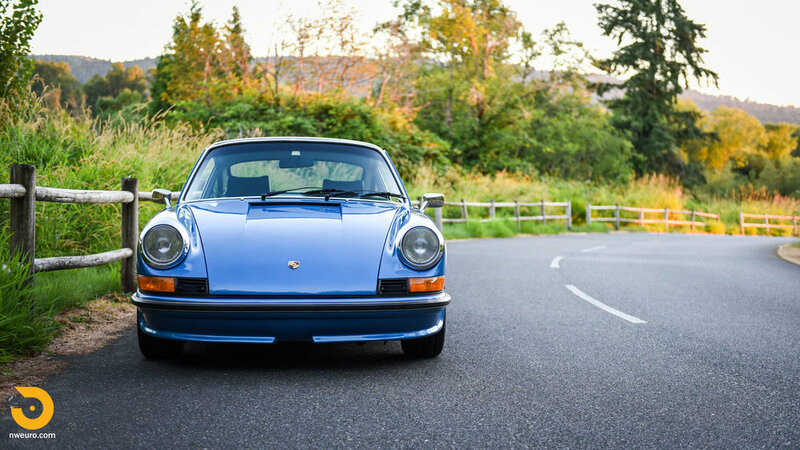 Engine/Transmission – 3.2L engine out of a 1985 Carrera (engine has 70K miles on it currently), properly swapped into this car. 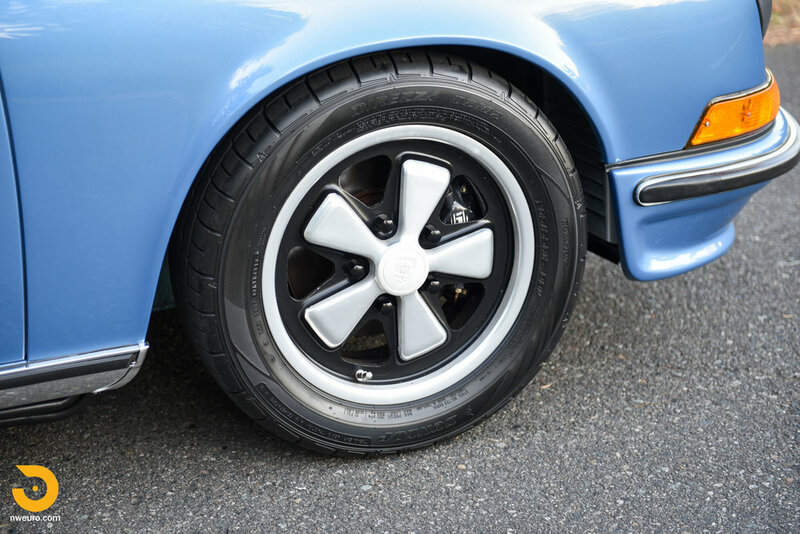 Passenger front fender Carrera oil cooler added with hard lines. 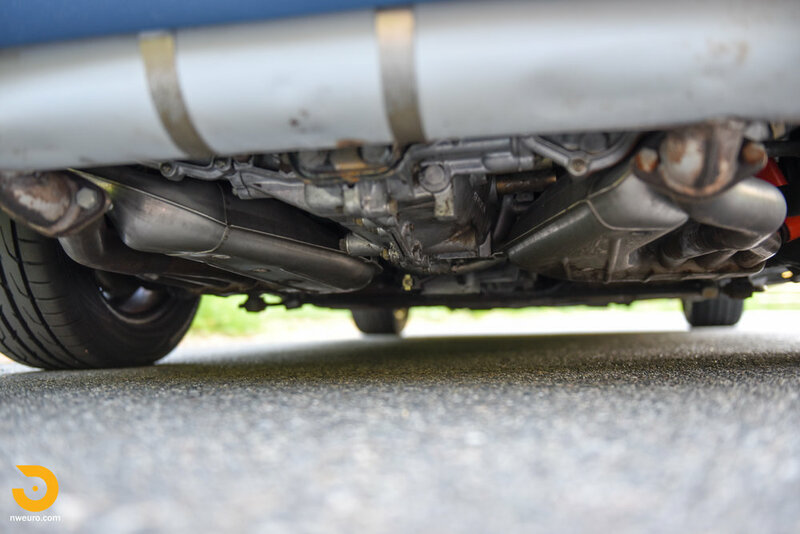 SSI headers/heat exchangers. 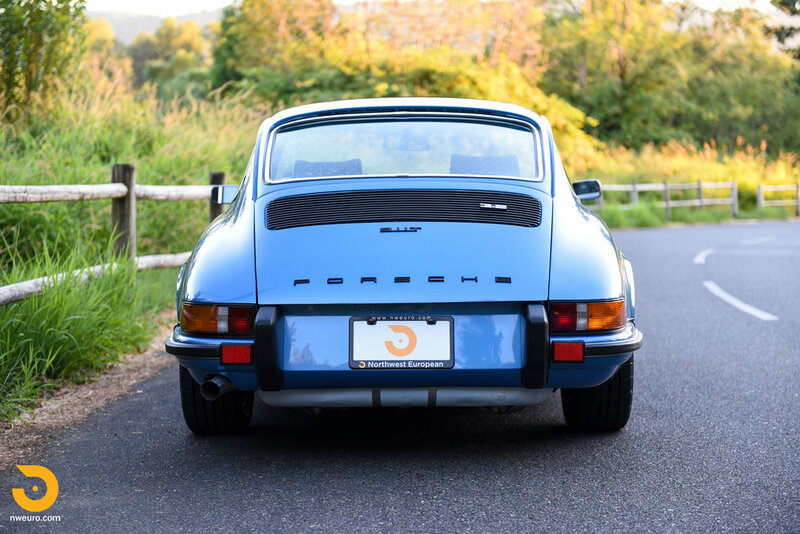 The original numbers matching engine (2.4L, # 6133648) has been located and verified. 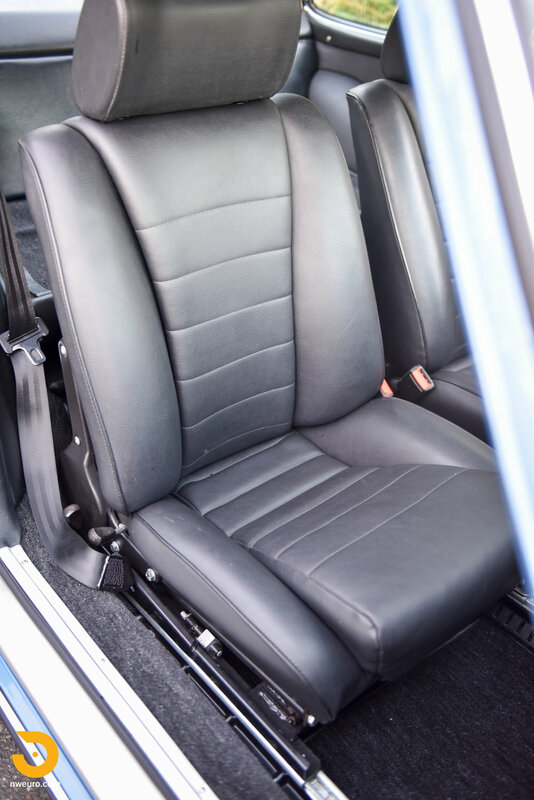 It is available for purchase to the buyer of this car as desired. 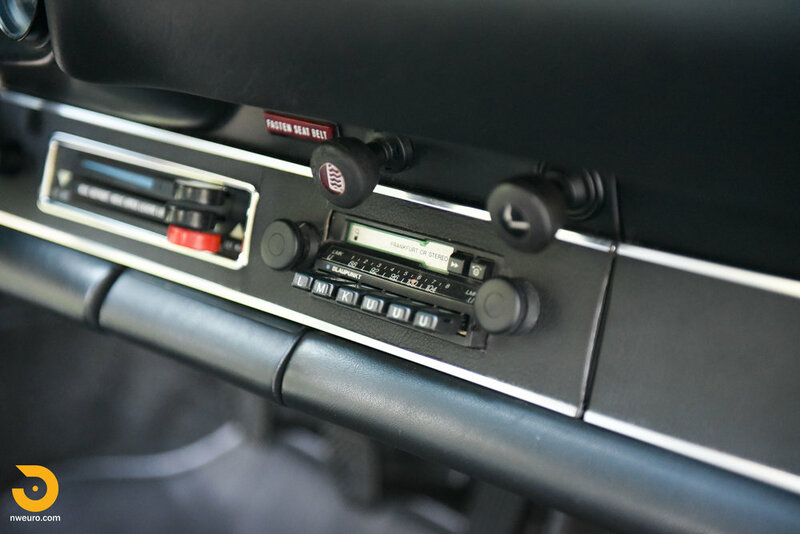 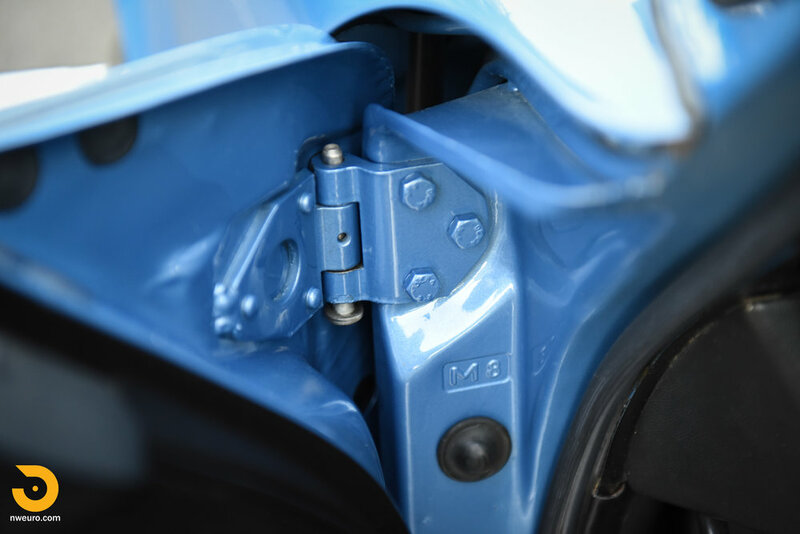 Transmission is the original 915 gearbox (#7335755), and shifts smoothly in all gears with no issues. 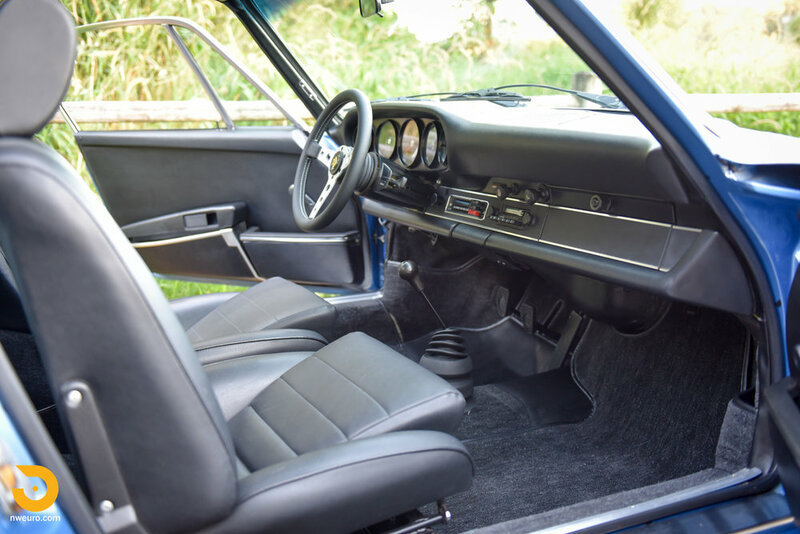 Interior – Following the paint job, a full new interior was fitted. 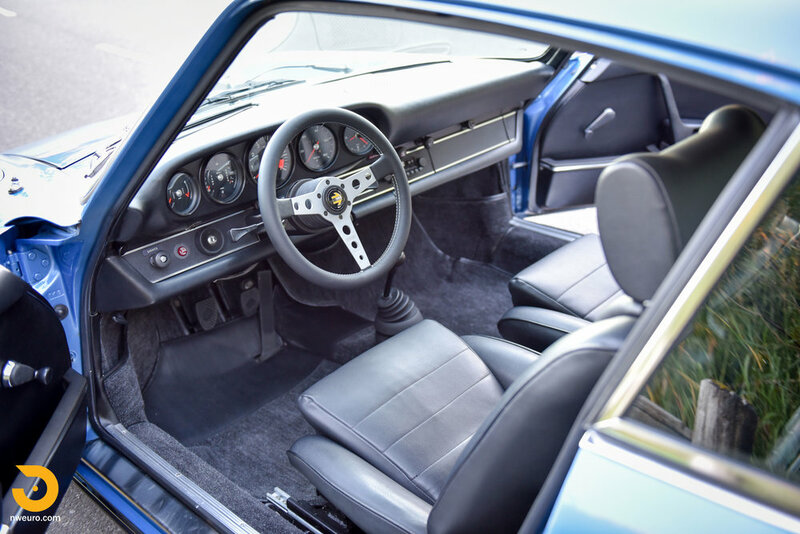 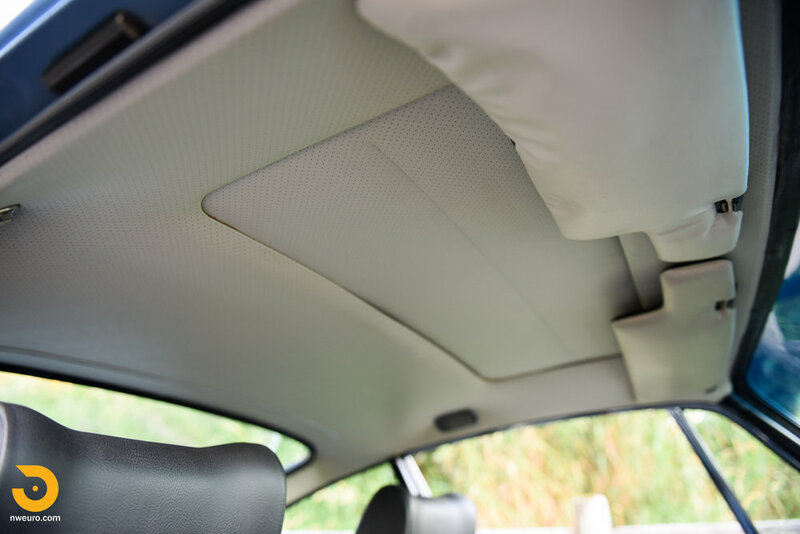 New headliner, carpets and dash recovered by Autobahn Interiors (Dynamat added in doors and all carpet areas), instrument faces rescreened by North Hollywood Speedometer, a new Momo Prototipo steering wheel has been fitted, factory door panels in good condition retained. 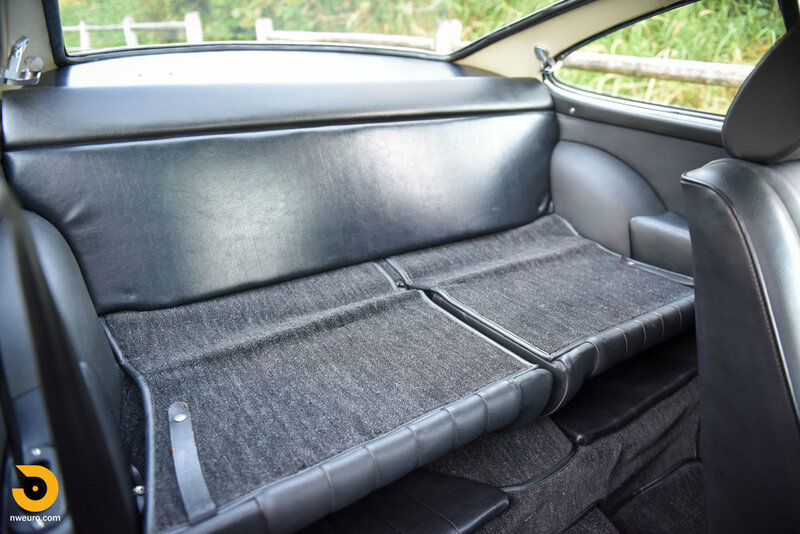 Factory sport seats are 90% original material, with the driver’s bolster repaired for wear, along with the lower foam and internal webbing on both front seats. 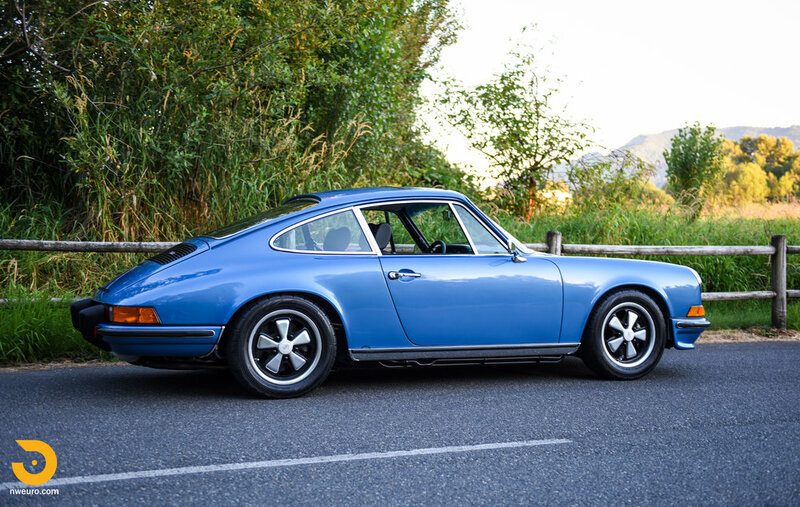 Shocks/Suspension/Brakes – 930 front rotors and calipers, Turbo tie rod ends, 26mm torsion bars, Koni sport shocks, Euro ride height. 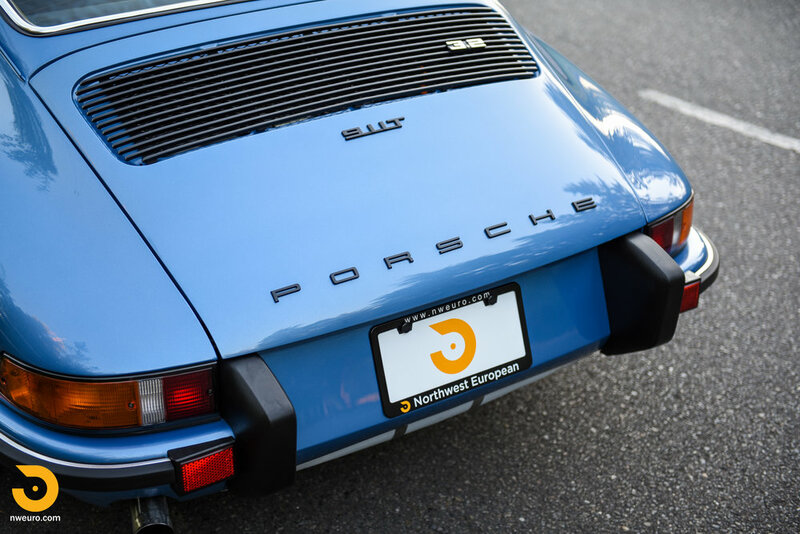 Rides excellent, taut yet compliant. 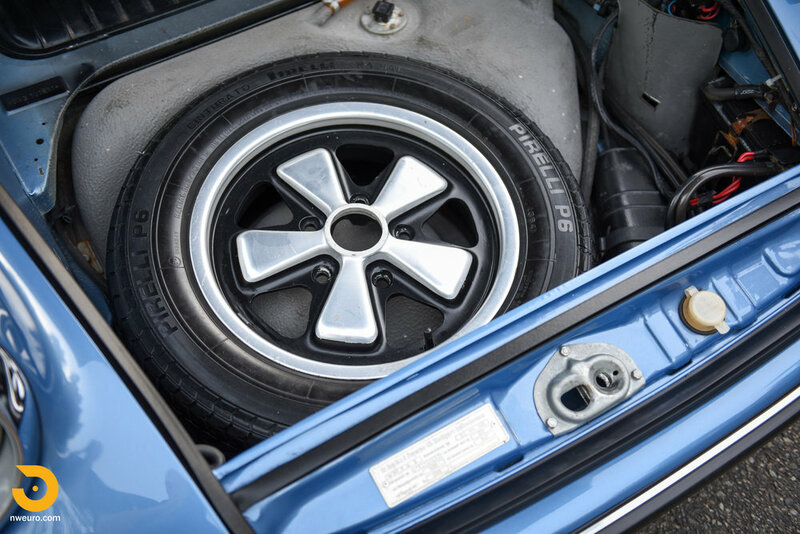 Wheels/Tires – Factory 15” Fuchs with fresh Dunlop 205/55-15 tires. 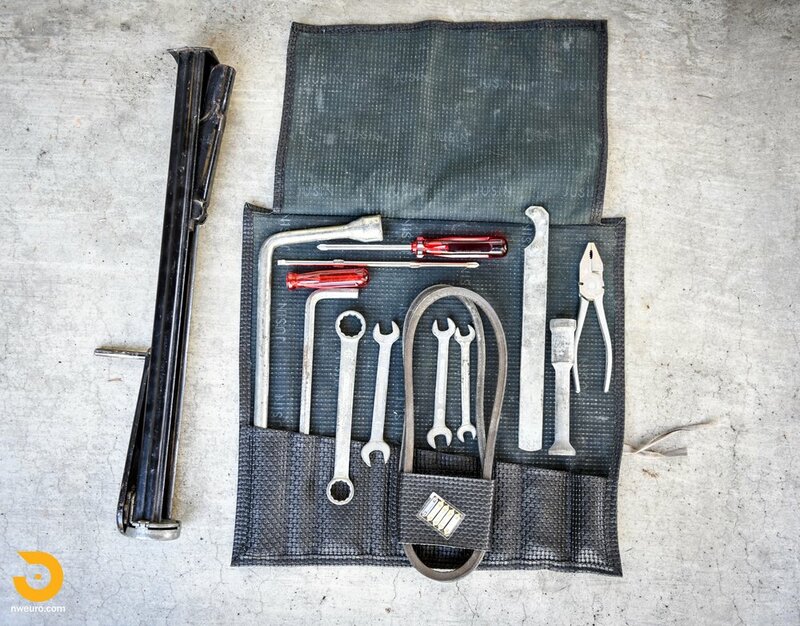 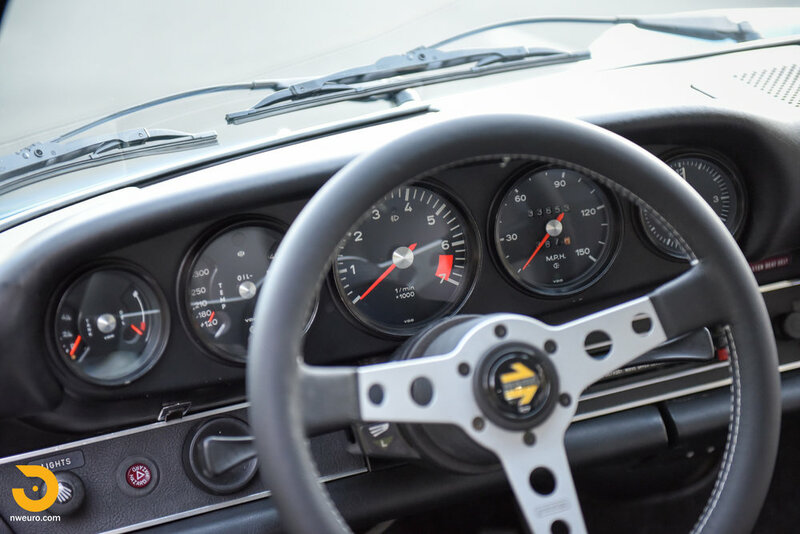 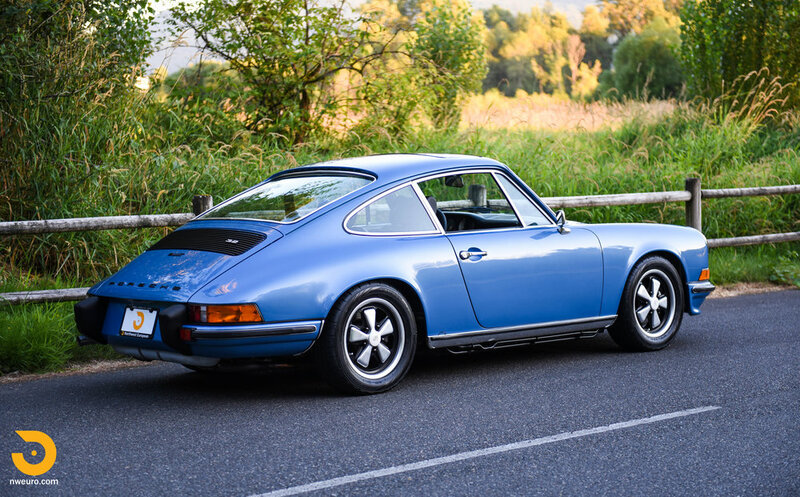 This 1973 911T is offered with factory tool kit, jack, spare wheel/tire, owner’s manual, Porsche COA, full records back to 1979, and a selection spare parts. 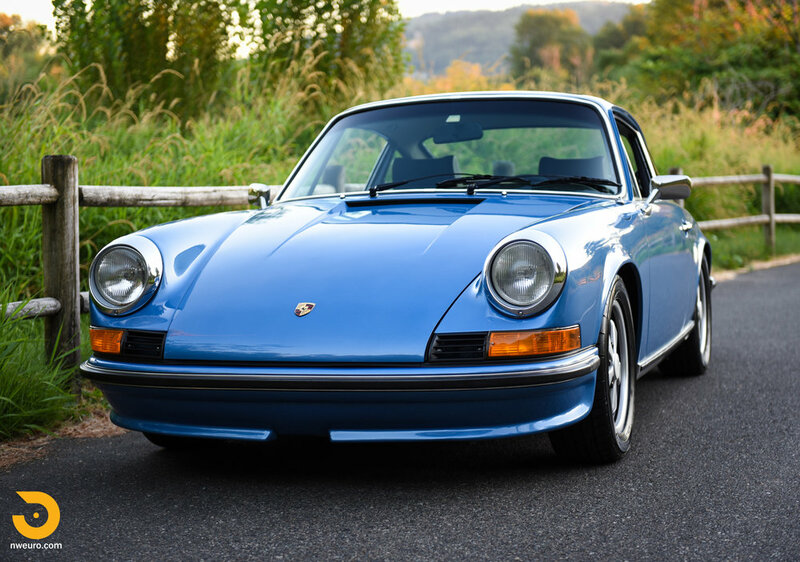 As noted above, the numbers matching engine is available as well to the new owner if desired. 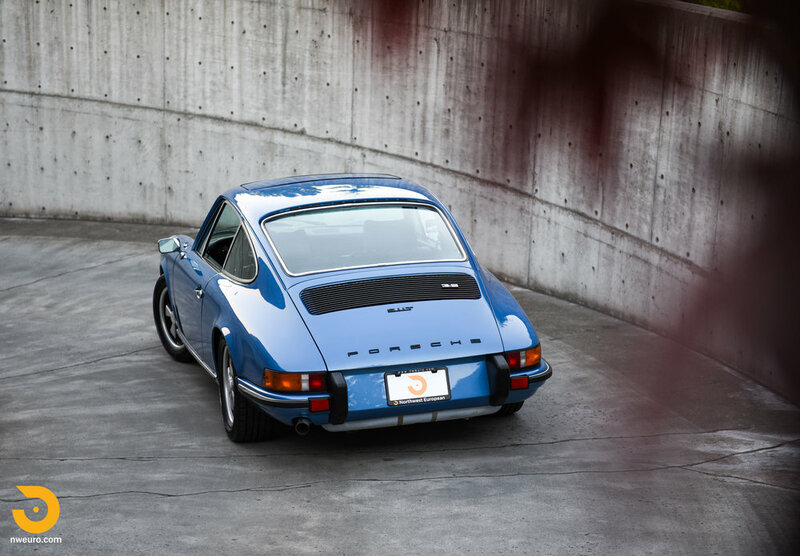 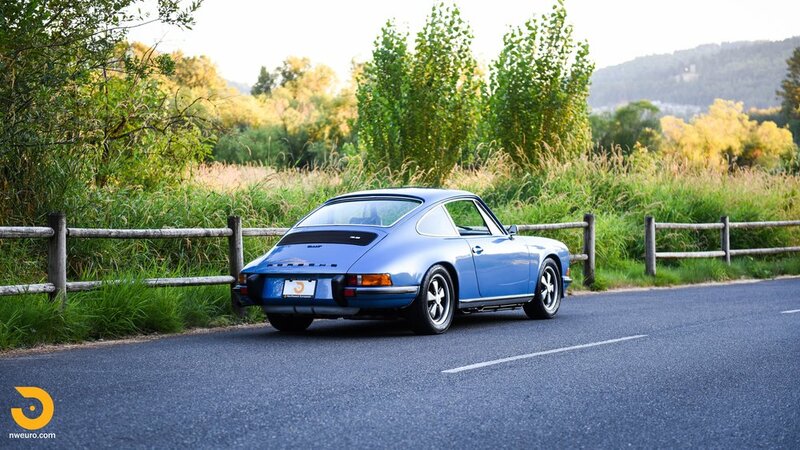 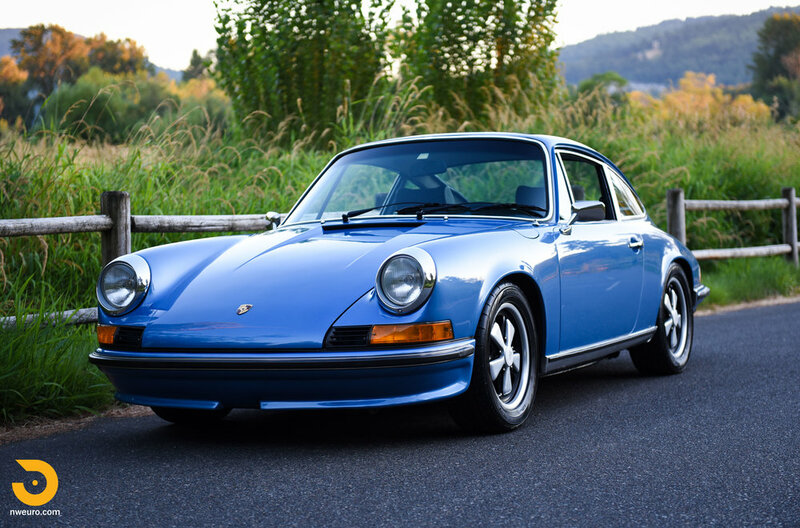 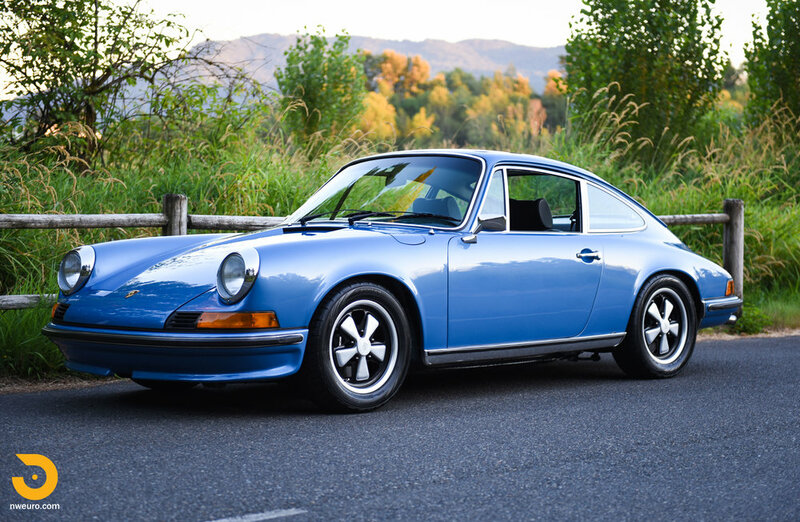 Please call Jason at 206-355-7727 for more information on this 1973 Porsche 911 for sale.